With OrderYOYO, your restaurant gets its own app. The app is user-friendly, and your customers are able to order directly from you with just a few taps.  With OrderYOYO, your restaurant gets its own website. On the website, your customers can order from your restaurant. We make sure that your customers find your website, when they search for you on Google. As a restaurant owner, it is all about making your customers order from you as often possible. With your own app and website, you give your customers a direct access to your restaurant online and we help you to engage with your customers to give offers and messages to order more. 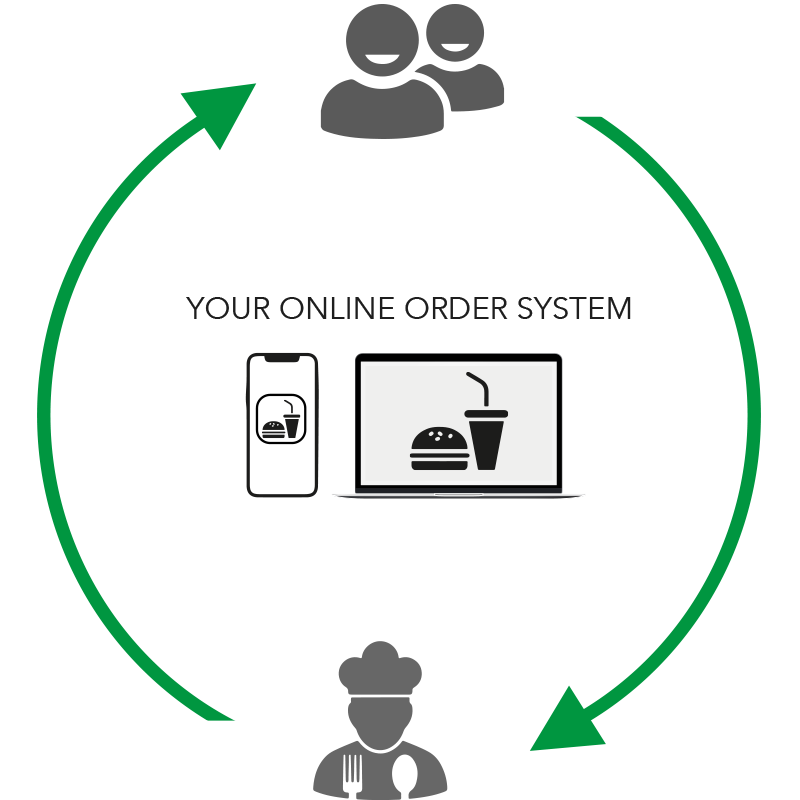 With OrderYOYO, you will increase both customer loyalty and your turnover with more orders and higher frequency in orders coming in. Online orders are time efficient and it is a cheap solution for you. As a restaurant owner, you probably recognize when the phone is ringing with orders, customers are in line waiting to give their orders and food needs to be prepared, all at once. 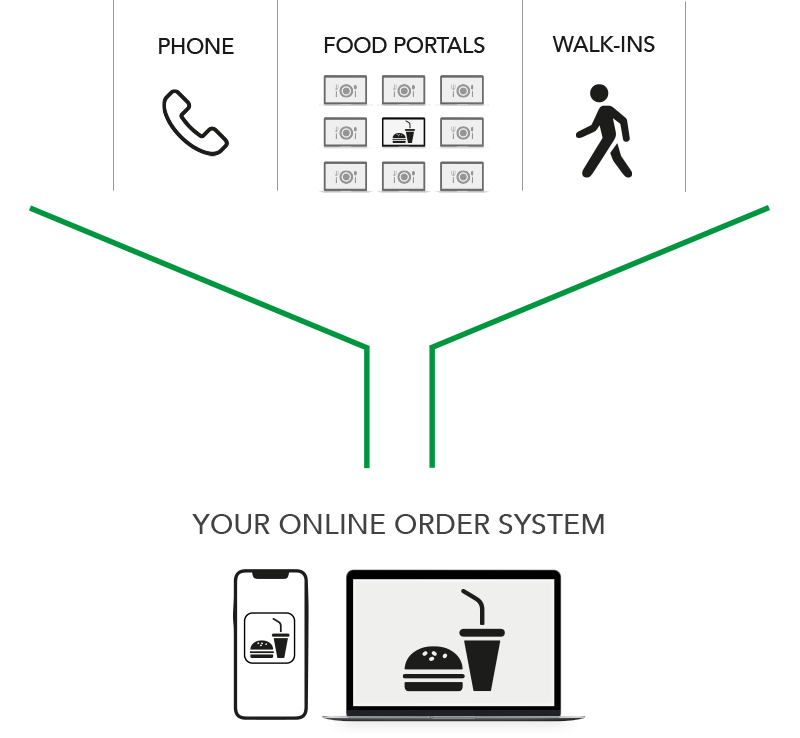 With your own online ordering system, you can gather all your orders in one place and save time and money. It is more convenient for you and your customers. Your food is the core of your business and with OrderYOYO, you will get more time to focus on just that.